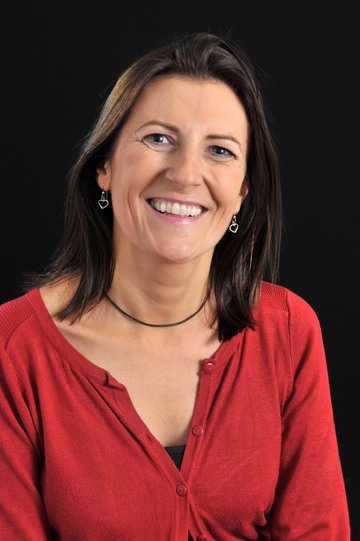 Nicky initially trained as a registered nurse and has been in higher education since 1990 after undertaking the Advanced Diploma in Midwifery and the Certificate in the Education of Adults. She worked at the universities of East Anglia and Nottingham before joining the University of Hull in 1997, becoming Lead Midwife for Education in 2008. Nicky is the chair of the Lead Midwives for Education Strategic Reference Group and has worked with Health Education England. 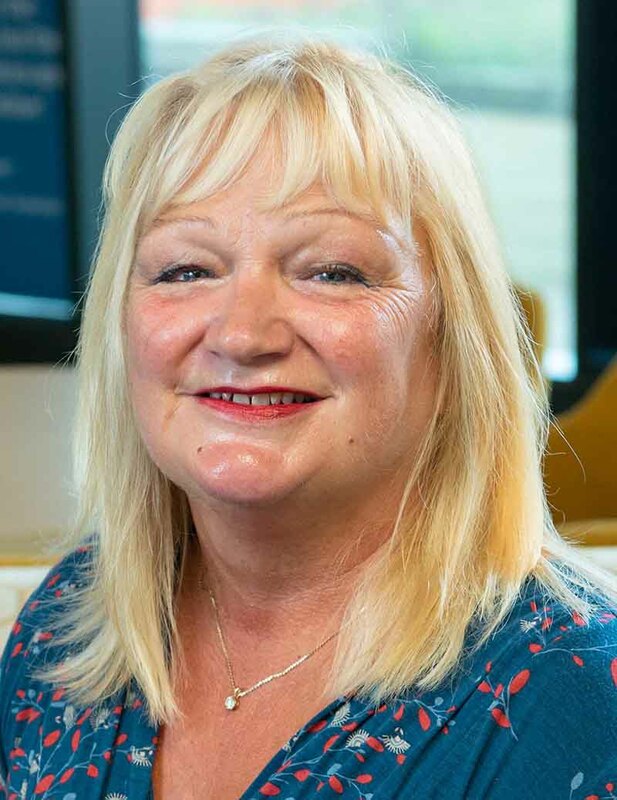 She is working with the Council of Deans for Health on the future midwife and with the Nursing and Midwifery Council on the new pre-registration standards for midwifery education. Involved in the supervision of students undertaking postgraduate study.